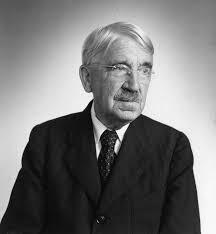 Much like John Dewey, William H, Kilpatrick believed in progressive education, or as Kilpatrick referred to it, the project-based approach. that projects can be done as a class, in a small group, or even individually. 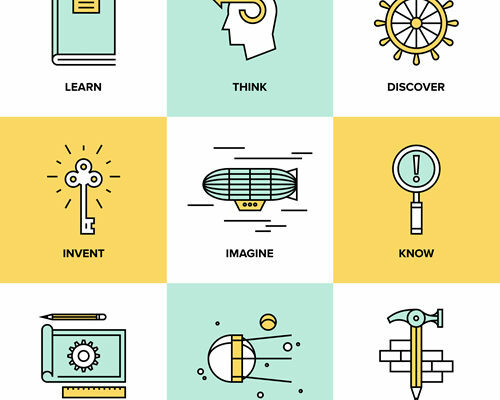 Prior to reading this article, it was my belief and understanding that older grades should more so focus on the idea of project-based learning. I had not really thought of or knew the benefits of implementing project-based units in younger grades. Most of my teaching experience includes teaching grades ¾. OF course, I have engaged my students’ very small and very structured projects here and there, but nothing too large, or purely inquiry based. I think my worry has always been that students need, especially at age 3/4, much more guidance and instruction, or as Katz and Chard (2013) refer to is as, systematic instruction. As well, the time it takes to do project-based learning has always been a concern for me. I usually asked myself… What if this takes to long? What if it does not hit the outcome I need it to? However, after reading the article, I think I need to allow my students to explore more on their own, and let THEM become more of a facilitator when it comes to project time in the classroom. As Katz and Chard(2013) put it, “the teacher’s role is more consultative than instructional. 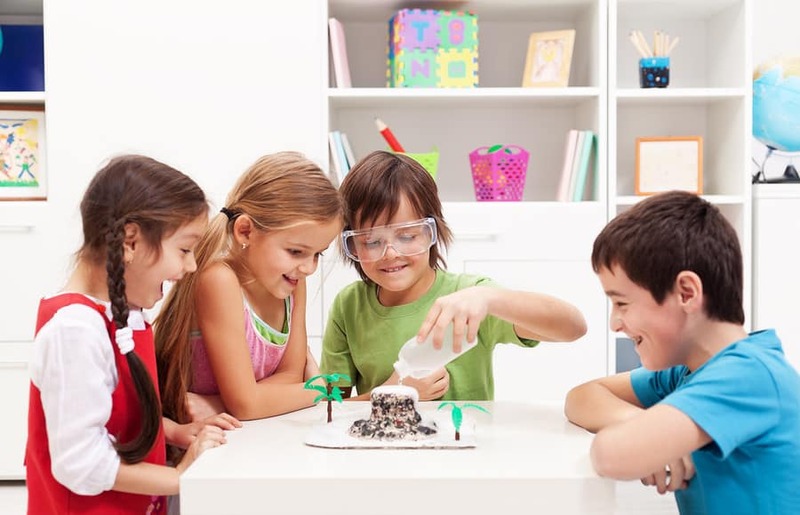 The teacher facilitates the progress of the work by guiding and monitoring the children’s progress” (p.99). As well, I learned about the many benefits of project-based learning that students can experience in terms of academically. Katz and Chard(2013) also talk about the theoretical rationale of project learning. The four learning goals, knowledge, skill, dispositions, and feelings are all skills we need to work on in the classroom as it is. For example, for feelings, a sense of belonging is HUGE in a classroom. Who wants to be in a classroom where they don’t feel they belong. Project-based learning can help students achieve this goal, whereas one might not realize it can. my students learning. After the project was completed, “the children became interested in new kinds of play. They wanted to explore the bus travel that had begun during the shoe project as some customers “came to town” to buy shoes using the local transit system” (p.111). After reading this, I definitely have a more clear picture of how I can use this type of learning in my grade 3 classroom. 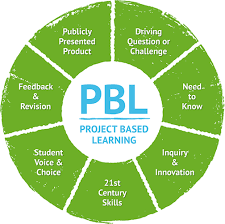 Overall, I have a better understanding of the benefits of project-based learning. In the future, I am going to try to be less worried about systematic instruction (within reason), covering curricular outcomes, as well as the time it takes to complete a project. I will more optimistic about all the possibilities and doors that project-based learning can open for our students. Katz, L., & Chard, S. (2013). The project approach: An introduction. In J.L. Roopnarine & J.E. Johnson (Eds. ), Approaches to early childhood education. New York: Pearson. 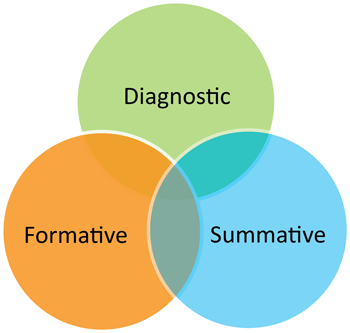 Assessment for learning is described as ‘noticing, recognizing, and responding’….These three processes are progressive filters. Teachers notice a great deal as they work with children, and they recognize some of what they notice as ‘learning’. They will respond to selection of what they recognize (p.258). In terms of the article this week, I thought the study about learning stories and assessment Zhang(2016) conducted was impressive. The question “do ECE settings in NZ support the approach to assessment of learning taken by the ECE quality assurance authority of NZ” (p.255) was certainly valuable in my eyes. Why wouldn’t an educator or parent want feedback on the education their child is receiving. In saying that, I didn’t quite understand what the study was actually about until I began reading it. I found it interesting that all of data collected was collected by himself. Phenomenographic interviews are extremely time consuming and difficult to decode alone. Zhang (2016), had several findings in this study and organized them in three sections, each with seven categories. The practitioners experience, parents experience, and the ERO approach were the three sections. I will review some of the findings that stood out to me below. One of the practitioners admitted that “in terms of you presenting something the parents like portfolio books, they do, they like to see the pictures, they like to read everybody” (Zhang, 2016, p. 260). I can totally relate to this. 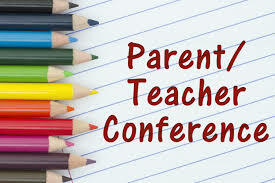 Parents love to see their children demonstrating their learning during conference or meeting times. As well, another practitioner discusses how learning stories allow for great communication with parents as well captures important learning milestones. For me as a teacher, communication is the key to success for my students. There were many good reviews from the parents as well. One being, “I think what we are getting from the learning stories is a wonderful documentation of her time at the kindy, something she would love to flip through, it’s colorful, it brings back memories” (Zhang, 2016, p. 261). There was no doubt in my mind when reading the article that the parents would have an issue with this assessment. Learning what their child can do and looking at their strengths can definitely be exciting for parents. Learning what their child can do and looking at their strengths is definitely be exciting for parents. A few imitations were addressed in the findings. Four main consequences include that learning stories can be subjective, selective, time consuming, as well superficial. When thinking about someone assessing a child through a learning story, it truly is coming from one lense. Therefore, one can be arguably subjective and selective. Learning stories are also time consuming. This means that the time that a practitioner could be spending interacting with the child but instead are busy observing and collecting data. As well, “a lot of learning stories are very basic, you know it tells you what the child did in the sandpit, but it doesn’t go into the relationship, it’s about you know the relationship between the children and cooperation and the patience they have with each other, it’s all those sort of things, you need to look into deeper” (Zhang, 2016, p. 260). Overall, I believe that learning stories are a great tool for assessment FOR learning. However I agree with Zhang (2016) that this should not stand alone when it comes to assessment. As stated in his research, there are many different types of assessment that should be used to assess our children. 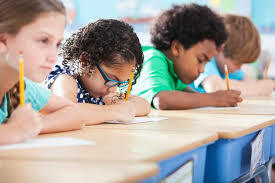 He states that “both the practitioners and parents regarded learning stories as an assessment tool that had both strengths and limitations, with the practitioners stating explicitly that there are a range of other ways that are essential for assessment of learning, and learning stories should not be treated as the only, or best, way of assessing the children’s learning” (p. 265). 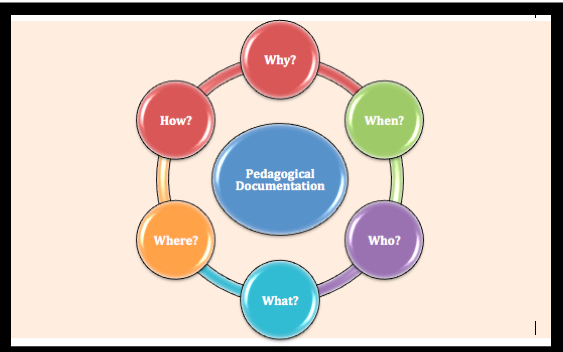 OVERALL, I believe that it totally depends on the needs of the child when considering an assessment!!!!! Do you agree? !